Our air department specialists will provide you with the best solution for your air cargo needs. BRINGER OFFERS THE MOST COMPETITIVE AND EFFICIENT ROUTES FOR ALL YOUR CARGO NEEDS. Please contact our nearest sales representative. TRACK YOUR SHIPMENT ANYTIME, ANYWHERE. BAC has been providing the best service in the cargo industry for over 30 years. BAC services to and from all 6 major continents with the most reliable air cargo services to satisfy customers’ needs. 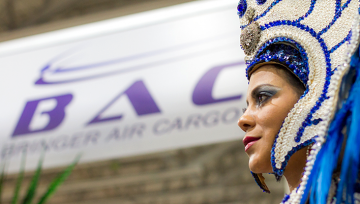 BAC is constantly adapting its network to changing market demand and trade flows. Flexibility and long-term relationships with our customers, partners, and associates are key factor. We outsource any aircraft for your needs. Objects or substances that may pose risk due to its explosive characteristics. Goods that lose their inherent properties and qualities of their components. Any type of merchandise such as: textiles, manufactured products and more. Live animals require special handling and equipment during transit. BAC can handle any type of cargo to any location. Not sure what type of cargo you need to ship? Bringer Corporation was founded in April of 1983 with the objective of being fully dedicated to providing excellence in worldwide transportation services. Our expertise in the transportation field has placed us among the best. The foundation of these services are based upon a dedicated team with the sole purpose of serving the customer in the most accurate and professional manner, handling each shipment with a personal touch. Bringer is selected by the largest cargo agents to transport their shipments to several world-wide destinations. 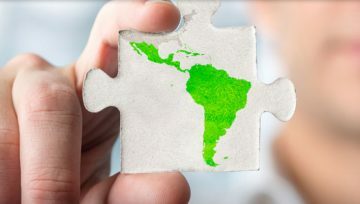 BRINGER AIR CARGO CONNECTS YOU TO THE WORLD WITH A PERSONAL TOUCH.